Globe GCash - How long does it take? 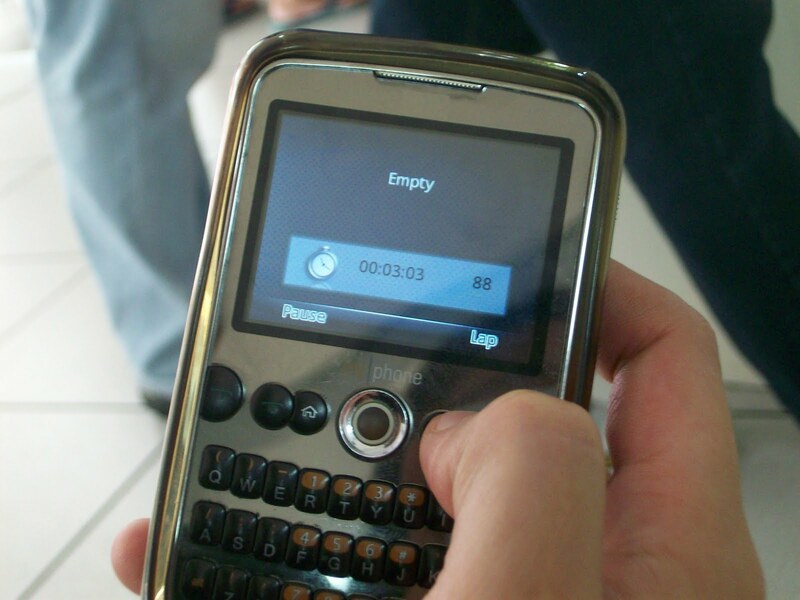 Because of my fondness for online shopping, I often find myself in a globe outlet, bored to death, waiting for my number to appear on the little screen with red digital numbers. How long does it actually take? 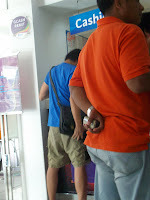 About an average of 3-4 minutes per transaction, malas mo if it takes ten minutes which it sometimes does. Out of boredom, we timed everyone ahead of us and then divided to get the average. 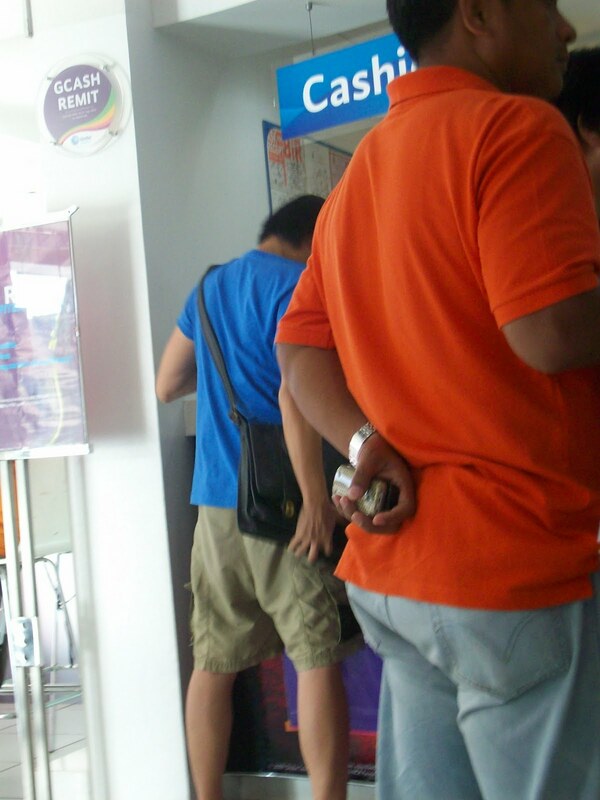 That day, I wasted more than 45 minutes in line when I could've gone to the grocery, post office etc. There are a lot of things you can do in 45 minutes. How long did our own transaction actually take? Oh, just about 2 minutes. That's 45 minutes and there were only 7 people ahead of us. Not very efficient. Globe Gcash is very convenient to use if you sell online and buy online because of its real time transactions , just make sure to deposit a sufficient amount into your load wallet every month (if you have the budget), to avoid inconveniences like this one. 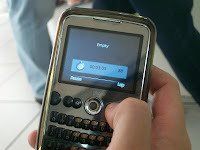 My suggestion to Globe? Put two cashiers instead of one in all your outlets. 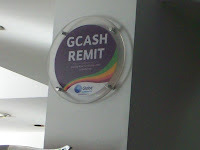 Better yet, create a specific cue and cashier dedicated to Gcash only.